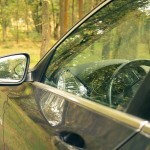 ← Smart Houston Auto Glass Windshields: Are They Safe for Drivers? When one of your car or truck windows is broken, it may be tempting just to cover it with plastic and put off a trip to your Houston auto glass repair shop. Most experts recommend against this practice, however, citing safety issues and other problems. Here are some of the most important reasons to avoid the plastic wrap solution for your broken Houston auto glass. Unlike glass, plastic is not easy to see through. Using plastic to cover broken windows can significantly reduce your ability to spot traffic issues and to drive defensively on Texas streets. A relatively small investment in Houston auto glass repair can help you avoid accidents that could end up costing you much more time and money. Especially during the heat of Houston summers, failing to replace auto glass promptly can reduce the effectiveness of your air conditioning system and can leave you and your passengers suffering in the heat. This can also cause your air conditioning system and your engine to work harder, lowering your fuel economy and increasing wear and tear on your automobile. Plastic can provide only a limited amount of protection against rain and wind. Even when it is securely taped, plastic can rip or come loose, allowing water and wind to enter your passenger area. By taking time out of your busy schedule to visit a Houston windshield repair shop, you can avoid damage to your upholstery, carpeting and the contents of your car or truck. Your Houston auto glass offers structural support for your vehicle. If you are involved in a collision or rollover, the roof or side of your car or truck could buckle or collapse, causing serious injuries to you and your passengers. 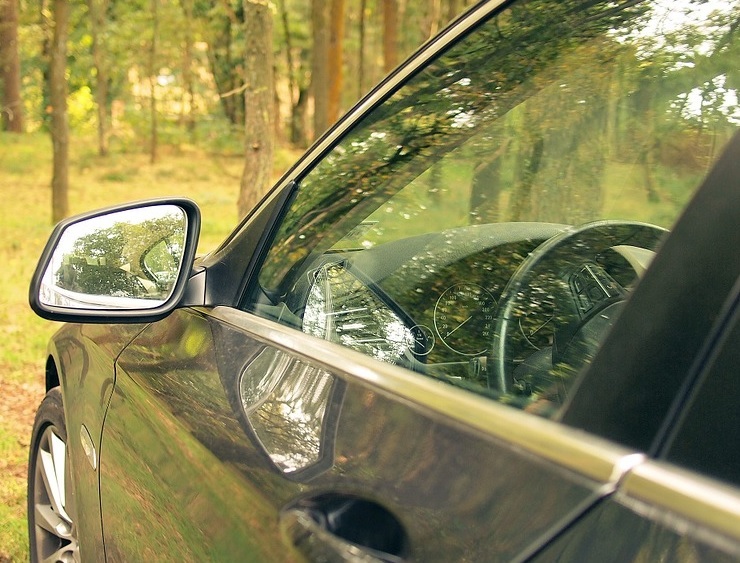 By replacing your auto glass promptly, you can reduce these serious risks to safety that can result from missing window glass. Plastic offers absolutely no protection against thieves who want to enter your vehicle. This can increase the chance of theft of your belongings or of your car or truck. By providing would-be criminals with easy entry to your vehicle, plastic can actually serve as an incentive for thieves looking for targets of opportunity in the Houston area. At Apple Glass, we specialize in Houston windshield replacement and repair services designed to suit the needs of our customers. We can replace any broken or cracked auto glass quickly and reliably to provide you with greater peace of mind throughout the process. Our mobile repair technicians can also come to your location to provide you with the most convenient services possible. Give us a call today at 713-680-1400 in Houston or 281-296-0600 in The Woodlands. We look forward to the opportunity to serve you.